Guida is Doing Very Well! It’s a quickie because it’s our hectic Fridays. 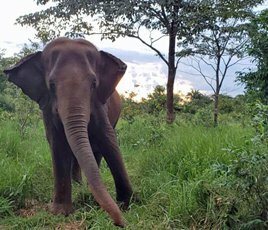 Guida is doing very well, back to her ‘normal’ self. Her and Maia spent some time out by the pond, but she’s coming back by the barn, more often than normal, to see if she’s still getting all of her goodies. Over the next couple of days we’ll be keeping an extra close eye on her, but everyone is breathing a little easier at this point. 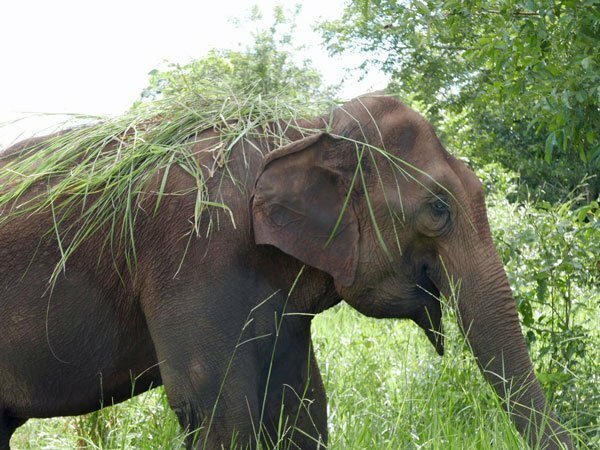 And yes, she did eat some of the grass she was given, not just wear it. 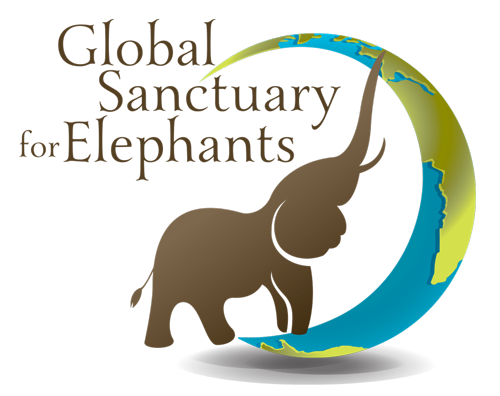 Your ticket for the: Guida is Doing Very Well!